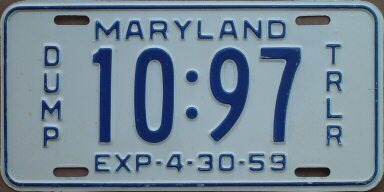 I enjoy collecting expired license plates and documenting the history of license plates, especially those from my home state of Maryland and from Pennsylvania. I've paid close attention to license plates in use since I was a young boy, and I continue to do so today in North Carolina, where I now live. I have additional license plate interests as well, many of which are also included on these pages. 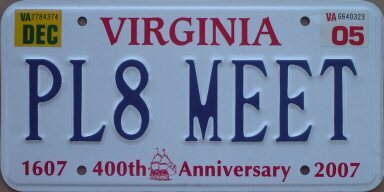 This is primarily a license plate history and information site. 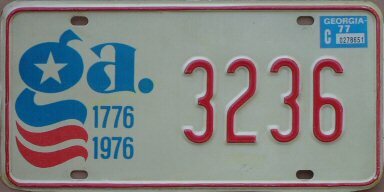 Most of the license plates shown througout this site are from my personal collection, with some from various other sources, and are not available for sale or trade in either case. 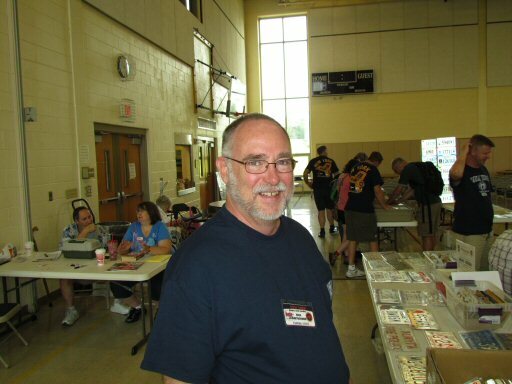 See my plates for trade or sale pages. 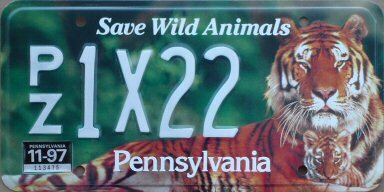 On to the license plates! Prefer the old state indexes? They're not going anywhere. There is much more to life than collecting license plates. Really.